Happy Death Day 2U Archives - Horror News Network - The Horror News You Need! 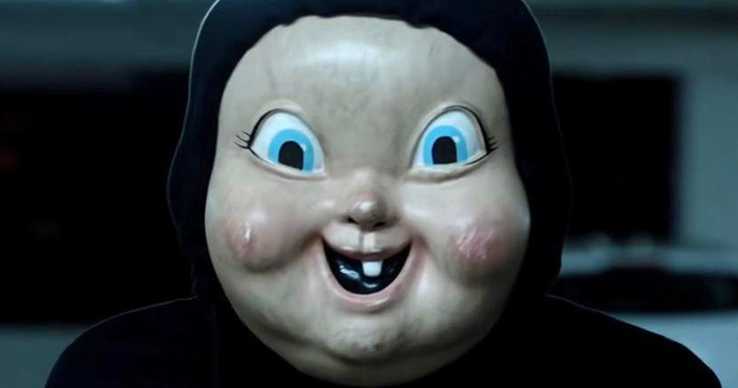 While many predicted a better showing for Happy Death Day 2U, the film ended up in fifth place at the weekend box office with roughly $10 million in ticket sales ($13.5 since it was released on Wednesday). This total is $16 million less than the original film made in its opening 3-day weekend frame back in 2017. Sequels are tough to pull off in any genre, but pulling off a sequel in the horror genre is an even more difficult feat. Most horror films were not originally intended to be franchises even though they often spiral into them (Halloween, Friday the 13th, Texas Chainsaw Massacre), and the law of diminishing returns rears its ugly head in the vast majority of these cases. Prodigy is a term usually reserved for a young phenom that “can’t miss” in whatever field their talents take them, such as playing the piano, throwing the football, or even film making. Unfortunately, for Orion pictures, this week’s “Prodigy” couldn’t cut the mustard at the box office, as the new film finished in sixth place with only an estimated $6 million dollar return. Escape Room entered a crowded marketplace this weekend, but Sony’s PG-13 “Saw-lite” film managed to finish second with an estimated $18 million at the box office. 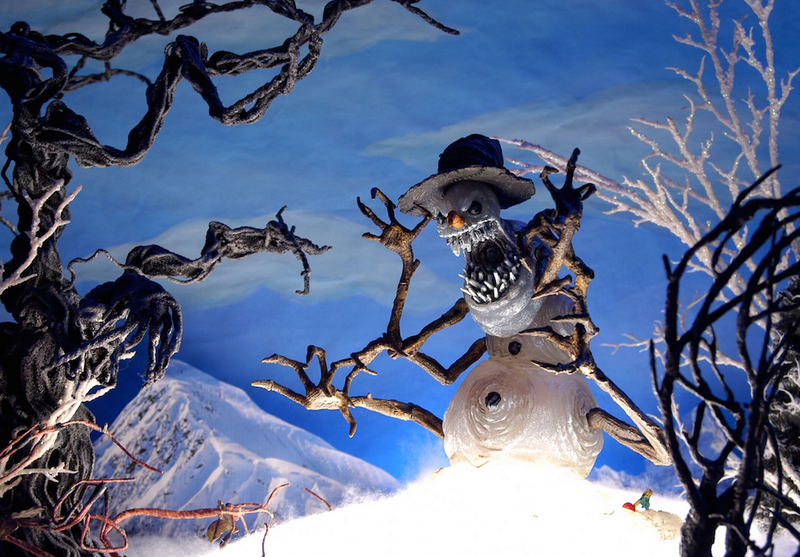 Winter can be an unpredictable season. Some days defy expectations and reach 60 degrees or better (in the parts of the country that actually have a traditional winter, not the fans lucky enough to live in California, Florida, or other more favorable environments) and then some days live up to their reputation, bringing sleet, snow, and the inevitable school closings and delays. 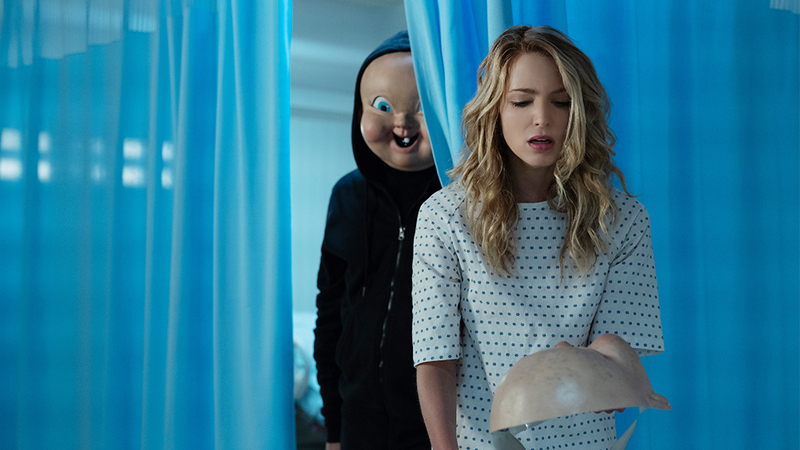 Universal Pictures has just released the first full-length trailer for Christopher Landon’s sequel to the highly successful Happy Death Day, Happy Death Day 2U, which will be released on Valentine’s Day, Thursday, February 14. Valentine’s Day will be very bloody in 2019 thanks to Universal and Blumhouse as Deadline is reporting that Happy Death Day 2U is set to premiere on February 14, 2019. Back in May we reported that actors Jessica Rothe and Israel Broussard would reprise their roles in the horror sequel with Christopher Landon returning to the director’s chair.